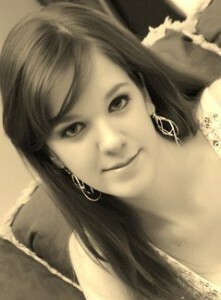 When Drake left me behind, I thought my heart would break. But before I could change my mind and follow him, Princess Morda of the Silverblood found me. I'm now back at my coven, viewed as a heroine for having succeeded in my suicide mission. But I don't feel like a heroine. I feel like I'm being torn into pieces as Princess Morda insists in using my accomplishment as an example to encourage the other witches to act. Our enemy covens grow restless and since my coven is the only one without a Witch Queen, we're at a disadvantage. But Princess Morda has a plan for that-a horrific plan I don't want to be a part of. Among escapades to meet Drake-who has his own problems to deal with-and navigating the complicated rules of a place I once loved, I find myself lonely and lost. But I can't surrender to the darkness now. A war is coming and I have a key part to play. 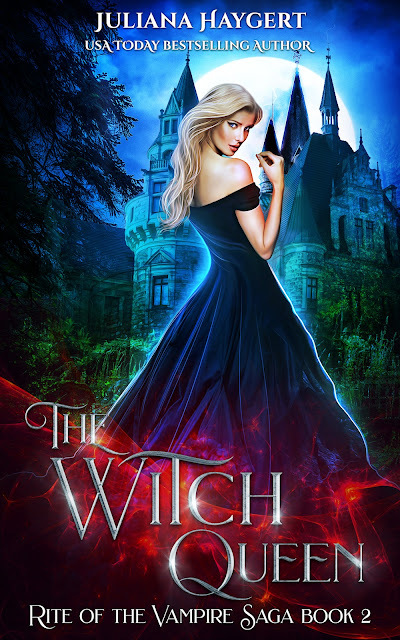 An exhilarating and dark paranormal romance novel, The Witch Queen is a dazzling new adult fantasy featuring an enigmatic vampire prince and a resilient witch. 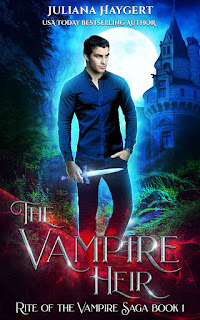 Fans of A Shade of Vampire by Bella Forrest and The Vampire Diaries will become addicted to this series! 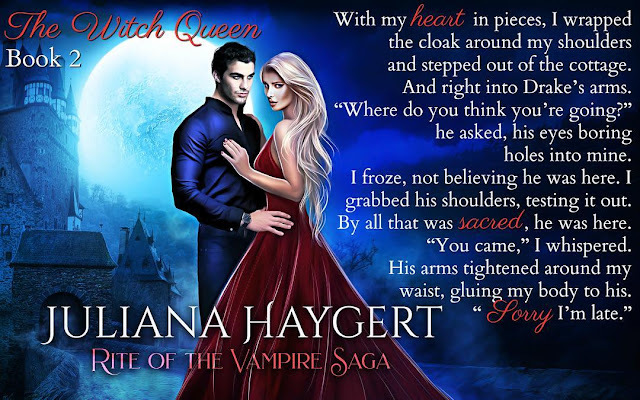 The Witch Queen is the second book in the Rite of the Vampire Saga by Juliana Haygert. Drake and Thea spend a lot of time apart in this book, but they're able to get so much accomplished. They make the most of the times they are together, complete with steamy-ness, and you can feel their chemistry now. There's a lot going on this time around too, and a few twists are thrown in as well. I have to say, I liked the twists quite a bit. They kept things interesting. We met some new characters, and there's one in particular who has me very curious. 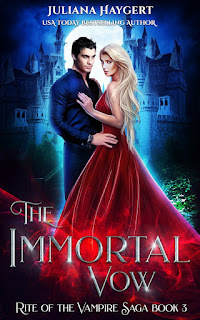 This story definitely kept my attention, and I'm eager to see what the next book brings! 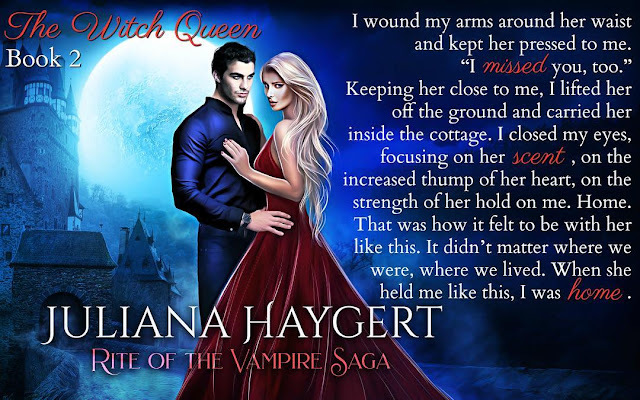 The ARC of The Witch Queen by Juliana Haygert was kindly provided to me by the author for review. The opinions are my own. 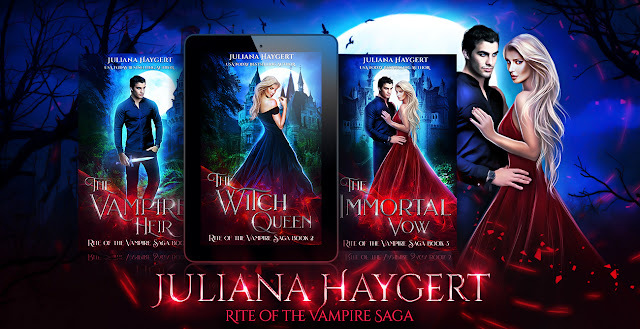 To learn more about Juliana Haygert and her books, visit her website.You can also find her on Goodreads, Facebook, Instagram, Pinterest, and Twitter.